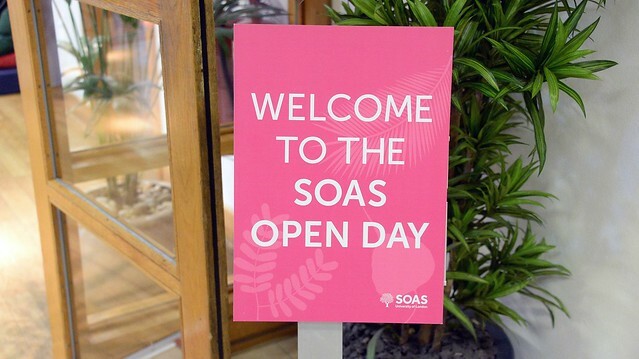 Our Open Day gives you the opportunity to learn about our undergraduate subjects and what’s it really like to study at SOAS. You will be able to have one-to-one discussions with academics, current students and staff from across student services. Why come to our Undergraduate Open Day? Our Undergraduate Open Day is an opportunity to find out more about the world-class teaching available at SOAS. We offer a wide range of undergraduate degrees in arts, humanities, law, management, social sciences, languages and cultures. Studying at SOAS, you will be right in the heart of Bloomsbury, just a short walk from the British Library and the British Museum. The Undergraduate Open Day is the perfect opportunity to find out if SOAS is the place for you. Campus tours are a great way to familiarise yourself with the SOAS campus and get a feel for the vibe here. The tours will be led by our student ambassadors and will run every half an hour from outside the Brunei Gallery building front entrance. In this tour, you will get a chance to take a look around the SOAS library, one of the world’s most important academic libraries for the study of Asia, Africa and the Middle East, attracting scholars from all over the world. 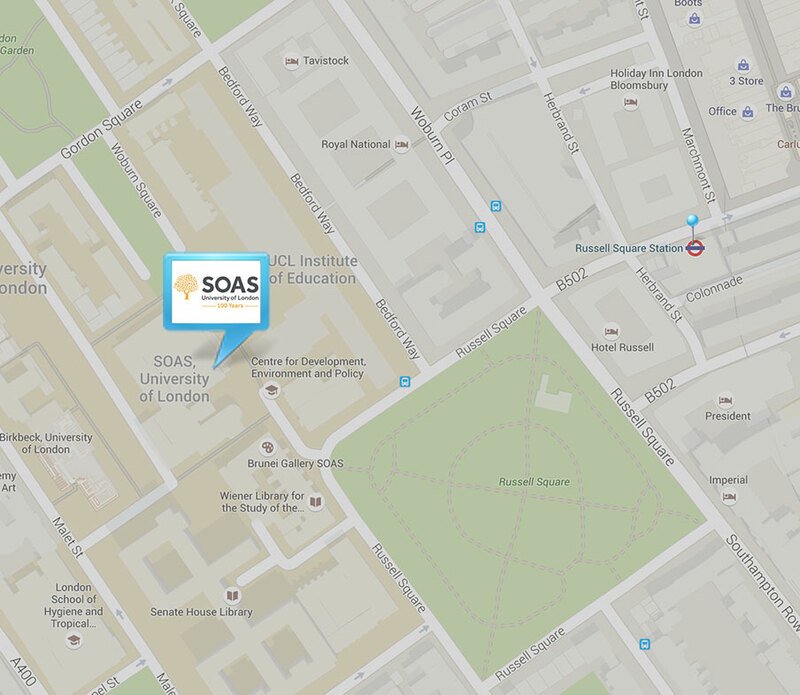 Our student ambassadors will be running tours to SOAS’ Halls of Residence, Dinwiddy House. Tours will leave from outside the Brunei Gallery building every hour, on the hour, between 11am and 4pm. Interested in exploring career options related to your undergraduate degree? 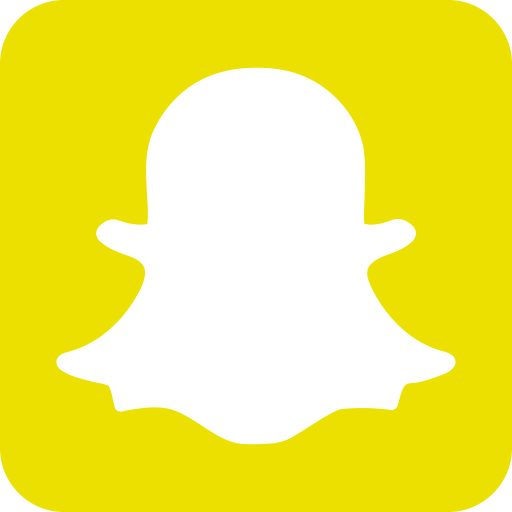 Need help in planning the next steps in your career once you graduate? Our Careers team can help with these questions and more. Signing up is easy, just book now and make sure to the tab "New" is open. Then simply complete the fields in our quick online form, and we'll instantly send you your booking reference number. All you will need to register on the day is your name. After you've registered, we'll email you to let you know when the programme of activities is available to view. 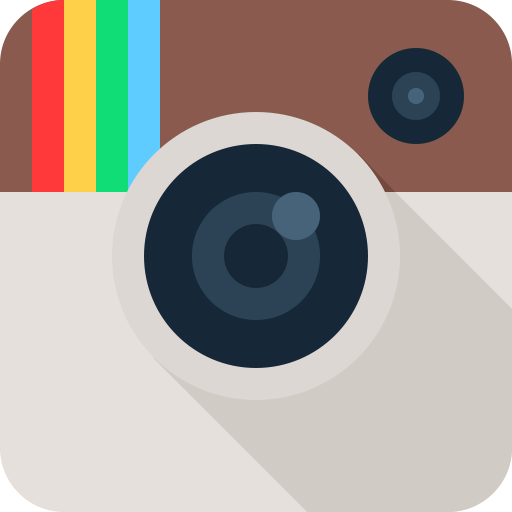 We'll also email you transport information, things to see around London and more. I was amazed to find out how many other people had spent time in exciting places and then chosen to come to SOAS and take their interest a step further. People come here to pursue things they’re passionate about and the sheer diversity of the student body is also another reason why school life is so fascinating. For more information about our Open Days, or enquire about your booking contact our Events Team.